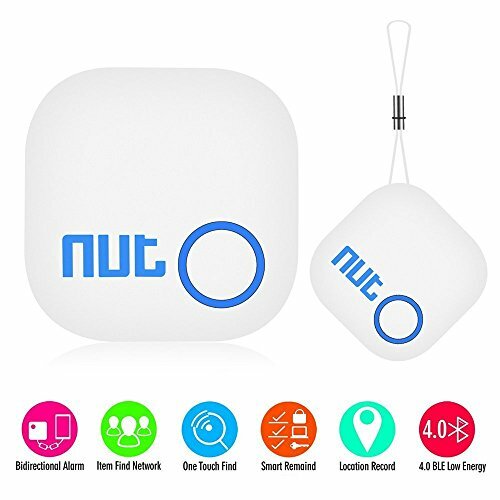 Two-way anti lost,Phone and nut out of set distance,common alarm to avoid missing items.A key finding things by free app,can find your phone when press this key. If you have any questions about this product by Cococart, contact us by completing and submitting the form below. If you are looking for a specif part number, please include it with your message.